Business analytics is one of the fastest developing career options in the Internet age, where technology assists companies in collecting large amounts of data, which in turn can support relevant and important decision making. The objective of the Master of Science in Business Analytics (MScBA) is to equip students with knowledge and tools that can help them derive useful information from business data and utilize the information intelligently, making faster and more effective business decisions and driving better business management. Making extensive use of business data with statistical tools and quantitative methods, students of this business analytics program learn how to convert large amount of data into meaningful information and statistics through asking the right questions, choosing the right data and technology, implementing the algorithms and modeling and interpreting the answers according to the original business problem. With continuous and interactive exploration and investigation of data, business analytics helps managers and executives gain new insights into and understanding of business performance, predict changes and development of business patterns, and improve decision making on business strategies and planning. 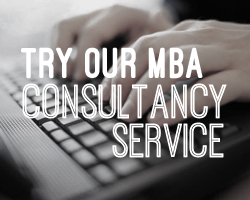 Graduates from this business analytics MSc program are suitable for working in business consulting, finance, marketing, retailing, logistics and other service industries. For more information about Master of Science in Business Analytics , please submit an information request below and the school will contact you with further information. 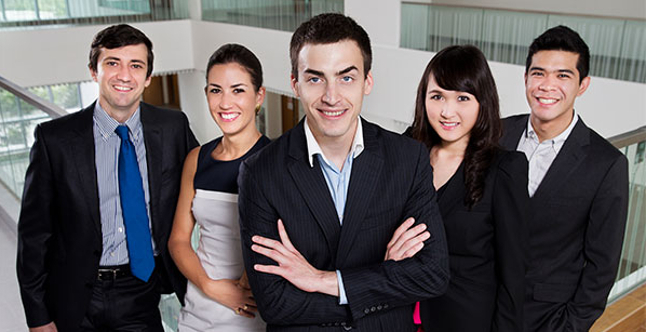 CUHK Business School offers a wide range of merit-based scholarship to incoming students. Admission Scholarship ranging from quarter/ one-third/ half of our program tuition fees are as well available for students. Fill out your details to find out more about Master of Science in Business Analytics .